It’s football, but not like you’ve ever seen it before! 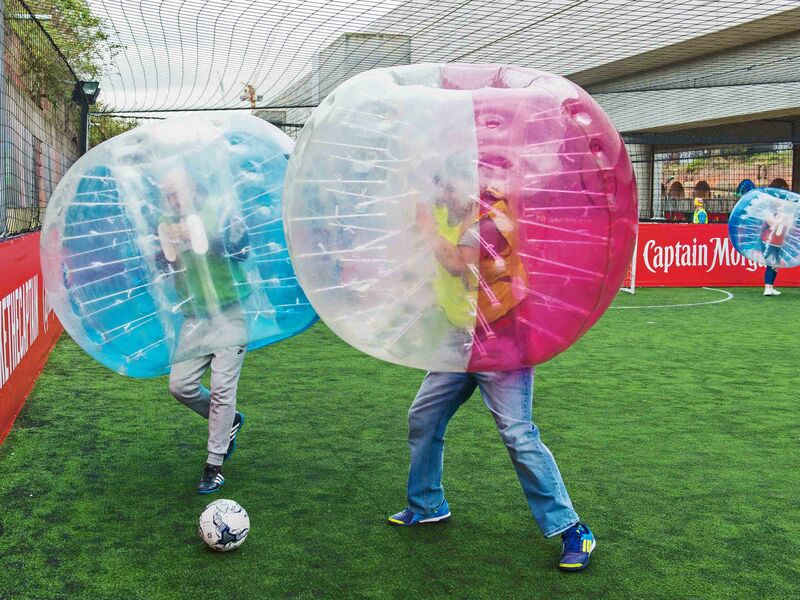 Pack your bags and head up North to Newcastle to play one of the craziest sports ever created with the Newcastle zorb football stag do. 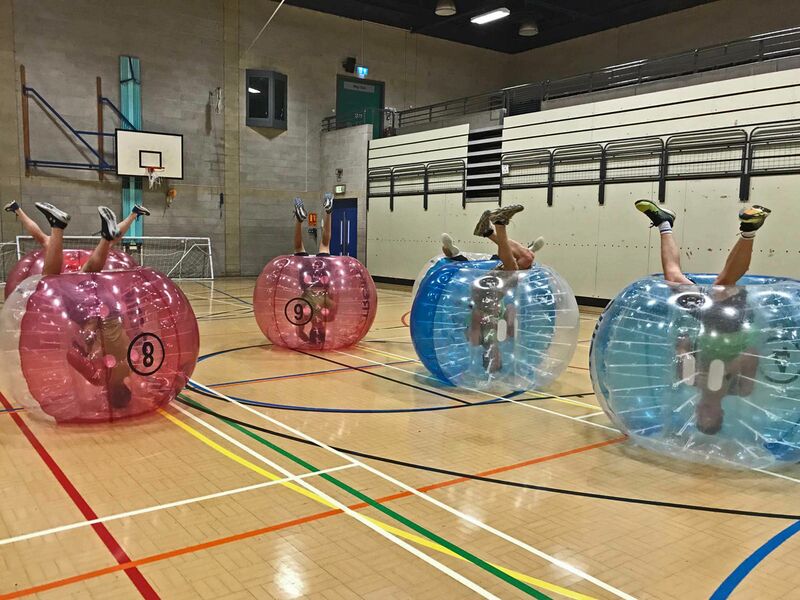 This hilarious activity will have you in tears of laughter as you and your mates bounce your way around the pitch in the maddest sport in toon! 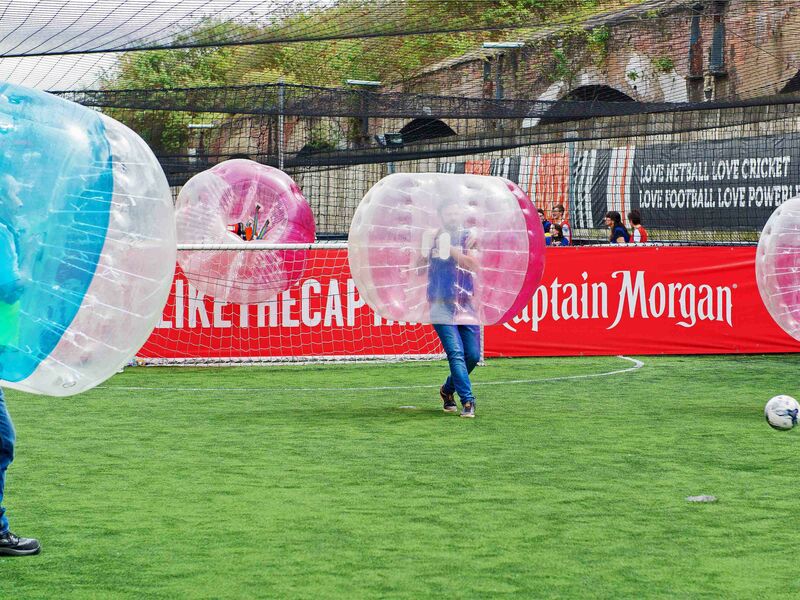 Play a classic 5-a-side game of Newcastle stag do bubble football in the city that gave us Greggs. It’s the same rules except you’re wrapped up in a giant plastic bubble. Your footy skills will be tested like never before as you try to stay on your feet without being bounced to the other side of the field! (And you thought Ronaldo fell over a lot). But there’s way more than just 5-a-side to look forward to here. You’ll also get to play games like Bulldog & Last Man Standing. These games make things even more chaotic than before and will have you feeling like it’s only a matter of time before you’re bounced all the way into St. James’ Park! 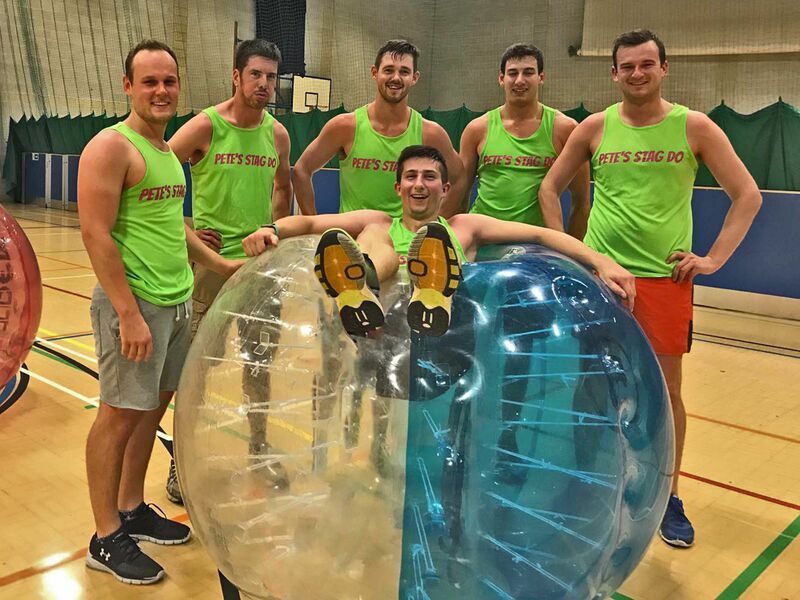 Most of our Newcastle stag do bubble football venues are located in and around the city centre, so plenty of pubs, bars and restaurants should only be a stone’s throw away from the zorb arena. 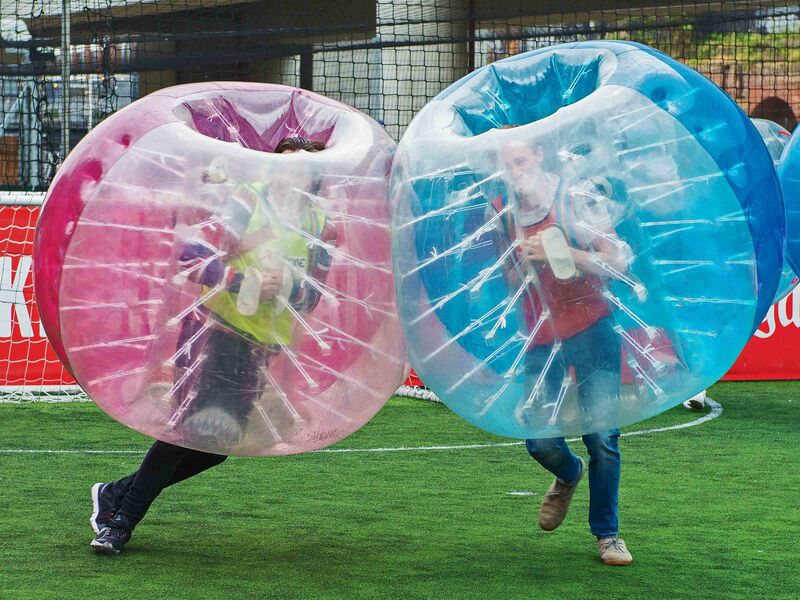 Most Zorb venues will have changing facilities to get out of your sweaty gear as well as a mini bar where you can enjoy some well-earned victory bevs! A brilliant way to celebrate tying the knot. 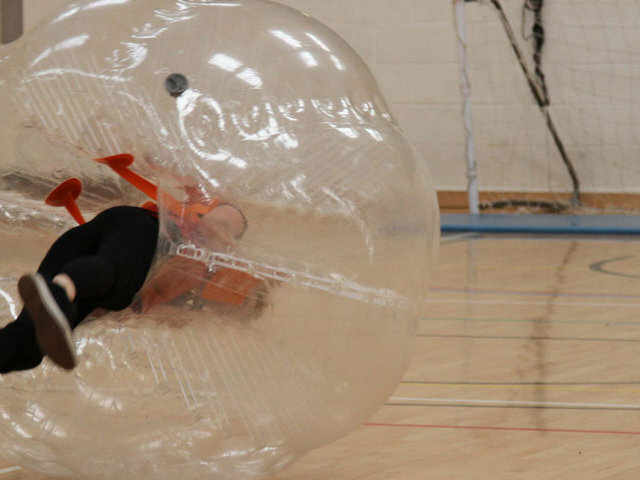 You don’t have to be Gazza to love the Newcastle zorb football stag do. It’ll be the most ridiculously fun hour of your life and will make amazing memories that you and the lads will remember for the rest of your lives. So what’re you waiting for? Book online now!